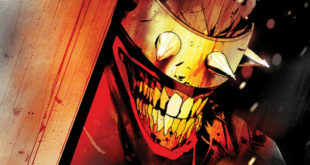 One of the most vile villains to come out of the DC Metal crossover, The Batman Who Laughs is about to get his own mini-series courtesy of Scott Snyder. 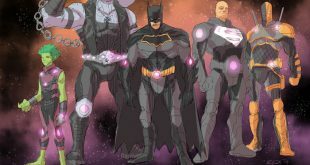 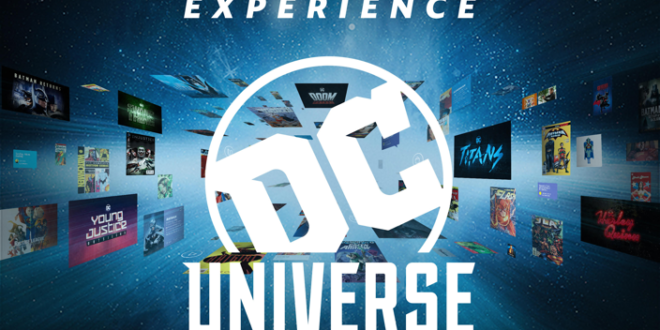 DC Comics’ big event for the Summer, Metal is going to be important. 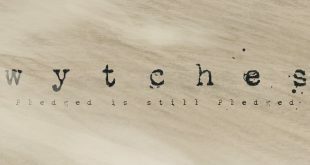 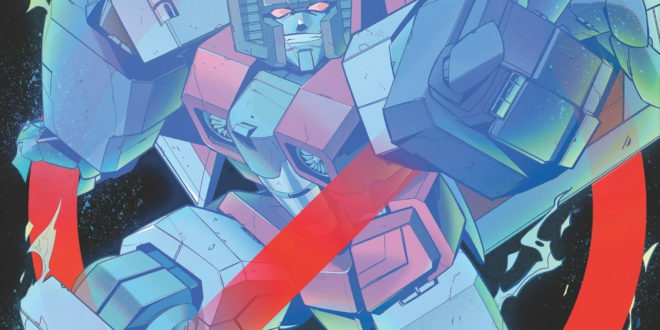 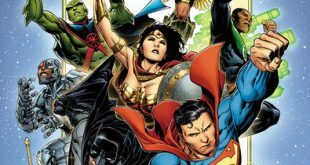 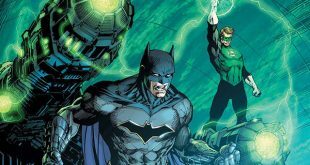 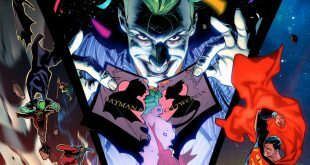 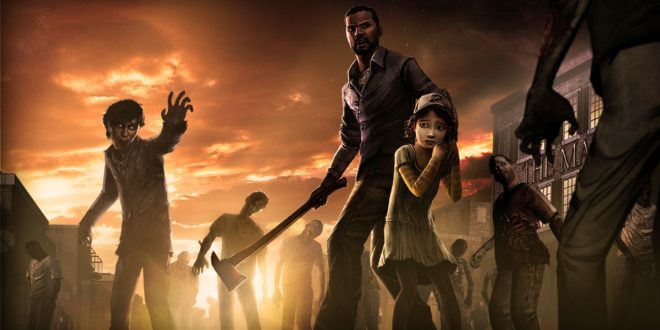 Writer Scott Snyder has gone on record this week, about what’s coming up.